Symbol LS 4008i - Scanner only. Requires cable. Color: black. Based on the highly successful LS 4000 Series platform from Symbol Technologies, the LS 4008i showcases our experience in the design of innovative, high performance scanning solutions. All LS 4008i's come wired with on board Keyboard wedge, RS-232, and USB interfaces, allowing for easy, and cost effective, cable switching. 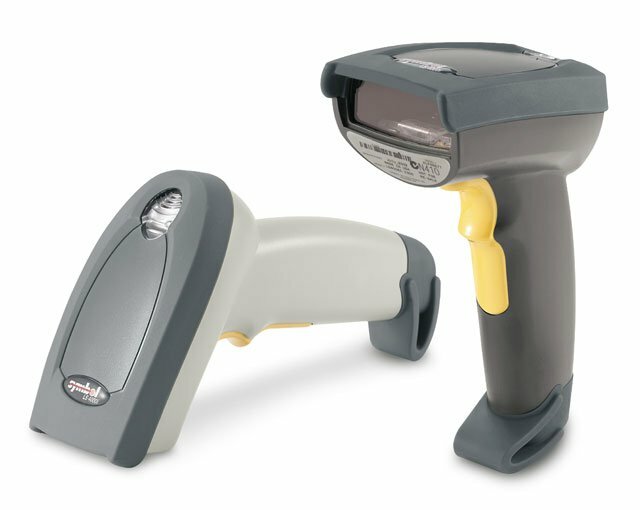 The LS 4008i combines superior barcode scanning performance and flexible host connectivity with maximum user comfort at a highly attractive price. And it even ships ready to read PDF417, Micro PDF417, emerging Reduced Space Symbology (RSS) and Composite Codes so your hardware investment is futureproofed. All units feature Symbol's 5 year warranty. The Symbol LS4008I-I300 is also known as Symbol Technologies	LS4008I-I300	or LS4008II300	.